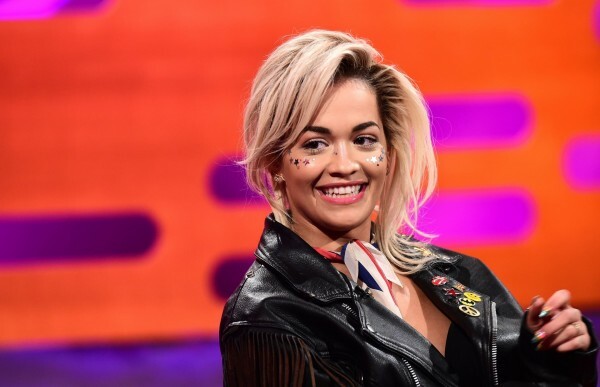 Rita Ora has revealed why she swapped her role as a coach on The Voice to become a coach on The X Factor. The Hot Right Now singer said her decision was based on her work schedules. 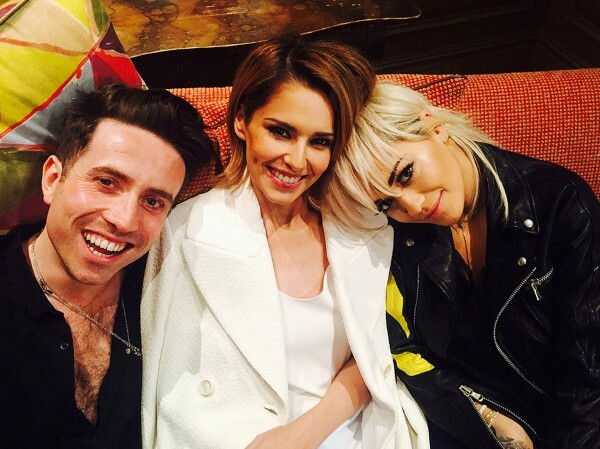 She will join the judging panel on the ITV show along with fellow new recruit Nick Grimshaw, and old hands Cheryl Fernandez-Versini and Simon Cowell. 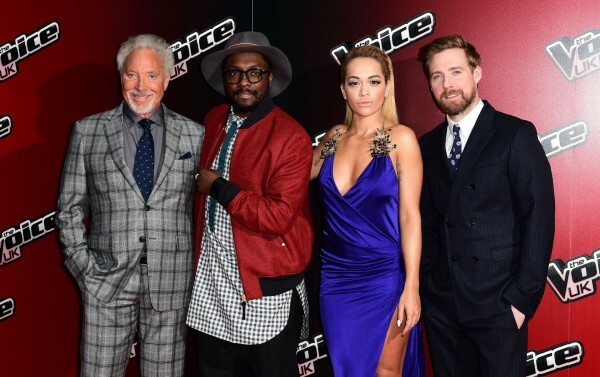 She landed the job just over two months after finishing the 2014 series of BBC’s The Voice on which she appeared alongside Sir Tom Jones, Will.i.am and Ricky Wilson. She made the comments at the O2 Silver Clef Awards, where she picked up the Vevo Best Female prize. The judges’ auditions kick off in Manchester on July 6 for four days, before heading down to London for seven days from July 14. Sir Tom Jones said he was not bitter over Rita’s departure from The Voice. “There was no stopping her. She’s a lovely girl and I had a great time with her on The Voice. But things move on,” he said.